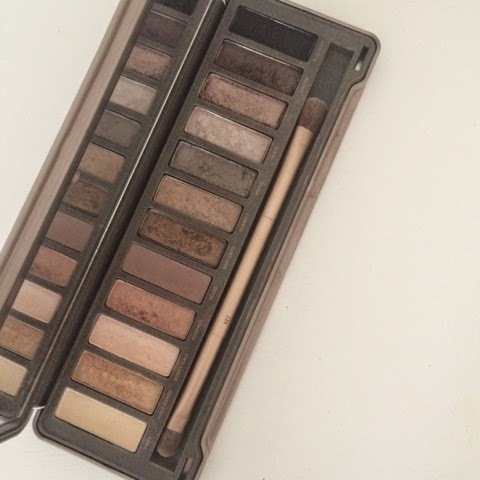 Today I fancied doing a short review on my current favourite eyehadow palette - The Naked 2. If you own this gorgeous palette, you will know exactly why I have chosen to share my thoughts on it. If you do not own this palette, then you seriously need to consider your options and go out and buy it!! (No, seriously, you have to). First of all, the Naked 2 palette is the first ever eyeshadow palette I have owned. It was bought for me by my lovely friends for my 18th birthday and I haven't stopped using it since then (nearly two years on). 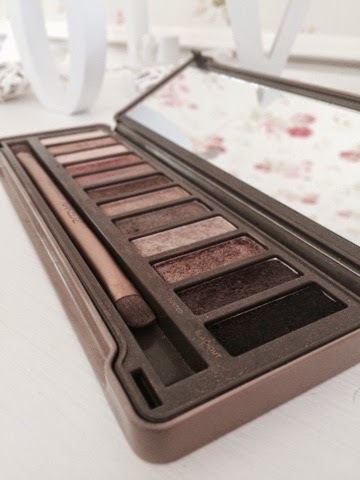 It has lasted me so well considering how often I have used it and all of the eyeshadows are still as pigmented as ever. There are 12 eyeshadow colours included in the palette; Foxy, Half Baked, Bootycall, Chopper, Tease, Snakebite, Suspect, Pistol, Verve, YDK, Busted and Creep. The shades I use the most are - Tease in the crease, always, Snakebite all over the lid, Half Baked in the inner part of your eyelid and Bootycall for the brow bone highlight. Sometime's I mix it up a bit and use some of the other shades too, but this is normally my go-to eye look. The only off putting part of purchasing this palette is the expensive price of £37. However, I personally think that it is worth spending the money on as this palette will definitely last you a very long time and is of a very high quality and standard. I was never the type of girl that was very interested in make up (let alone eyeshadow!!) but ever since receiving the Naked 2 palette I have thoroughly enjoyed playing around with make up and the different looks that you can create on yourself. Personally, I think being able to apply make up, and being able to apply it well, is a type of art (this may sound strange to you if you're not interested in makeup but it's true!) and I really enjoy experimenting with the products that I own to create different looks that I really love and can also be proud of. 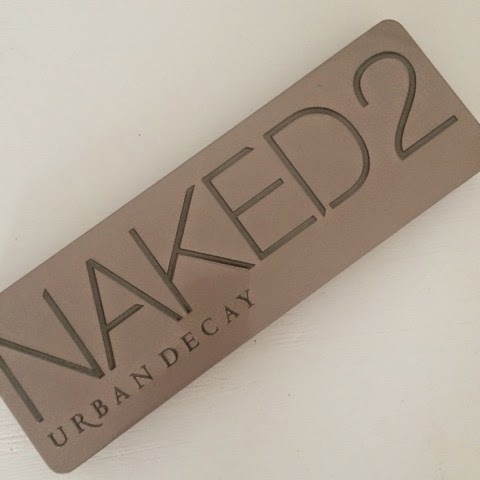 i have this one and naked basics and i love them soo much!